The Rúa do Vilar is one of the most important streets in the old city. It runs between Rua Nova and Rua do Franco and ends at the Plaza de las Platerias and the cathedral. 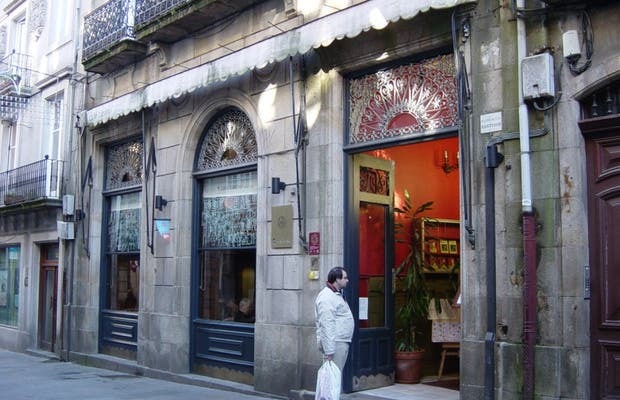 The most important buildings on this street include the Casa do Dean, a stately building overlooking the Plaza de las Platerías where pilgrims completing the Camino de Santiago can receive their official certificates. Some of the city's oldest and best-known shops can be found here, including the Iglesias hat shop, which has been open since 1912. At number 78, Baraka sells traditional hand-crafted jewelry with a modern touch.